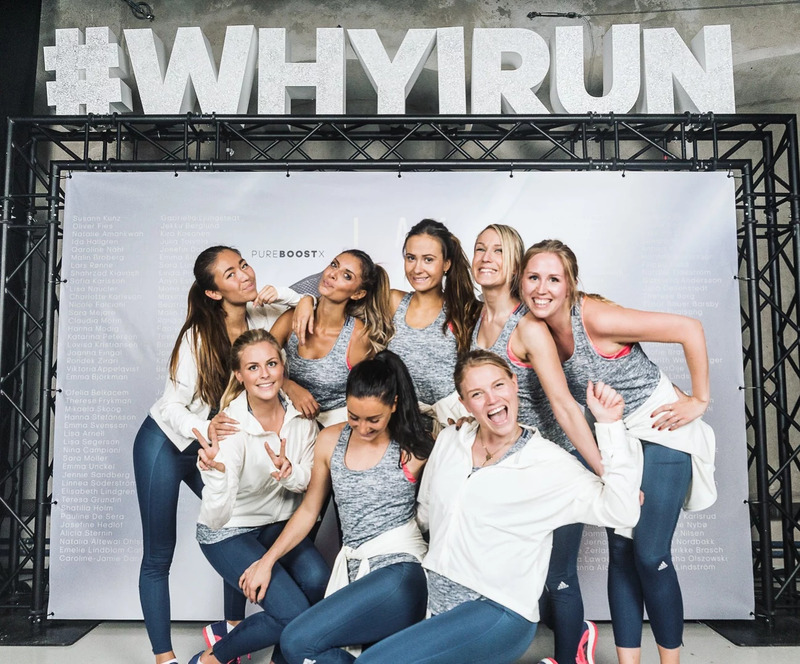 Celebrating International Women's Day with my girl squad at the Adidas Pure Boost X event tonight! So much love and Power with these babes. We all met up tonight, to head with buses to a secret location. 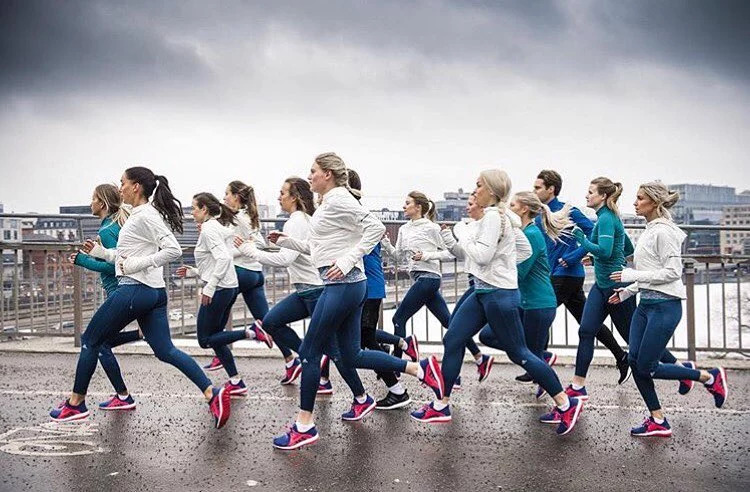 When we got to the location we were almost 200 Power Girls wearing the same running outfit - what a feeling! After an inspiring speech and neon lights performance, we were divided into 5 teams for an intervall running session with our running coaches Lisa and Charlotte. With a DJ on stage we ran on treadmills to such a party setting and afterwards we had a mingle with healthy food and drinks. It all ended with a surprise live performance by LASH, thanks for an awesome night my adidas family!